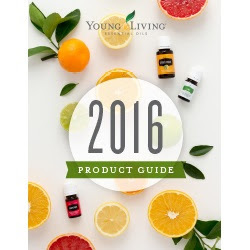 With descriptions of Young Living's popular single-oil offerings, blends, Vitality™ dietary essential oils, and much more, the 2016 Product Guide brings together a wealth of information in one convenient place. It is a valuable and indispensable part of your oil-infused lifestyle. If you have any question about a Young Living product, contact me. I would love to help you! Click here to begin your order.